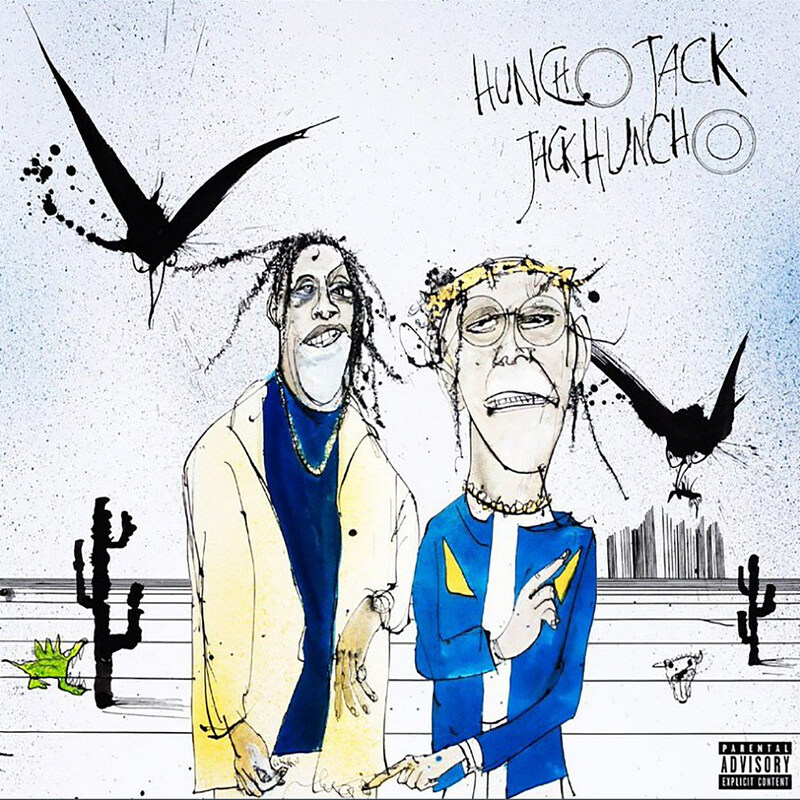 Huncho Jack, Jack Huncho a fost lansat în data de 21 decembrie 2017, prin Grand Hustle Records, Epic Records, Cactus Jack Records, Quality Control Music, Capitol Records & Motown. "Modern Slavery" contains a sample from "Cigarettes and Coffee", performed by Otis Redding. "How U Feel" contains a sample from "The Word II", performed by Shigeo Sekito.